If history is any guide, those investing today can expect a whopping 1.7% annualised return over the next ten years. 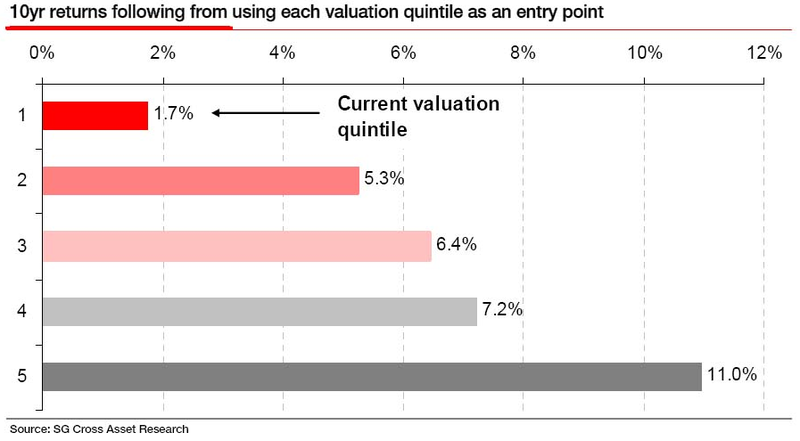 A more cautionary observation is that every time the P/E10 has fallen from the first to the fourth quintile, it has ultimately declined to the fifth quintile and bottomed in single digits. Based on the latest 10-year earnings average, to reach a P/E10 in the high single digits would require an S&P 500 price decline below 540. Of course, a happier alternative would be for corporate earnings to make a strong and prolonged surge. When might we see the P/E10 bottom? These secular declines have ranged in length from over 19 years to as few as three. The current decline is now in its tenth year. Or was March 2009 the beginning of a secular bull market? 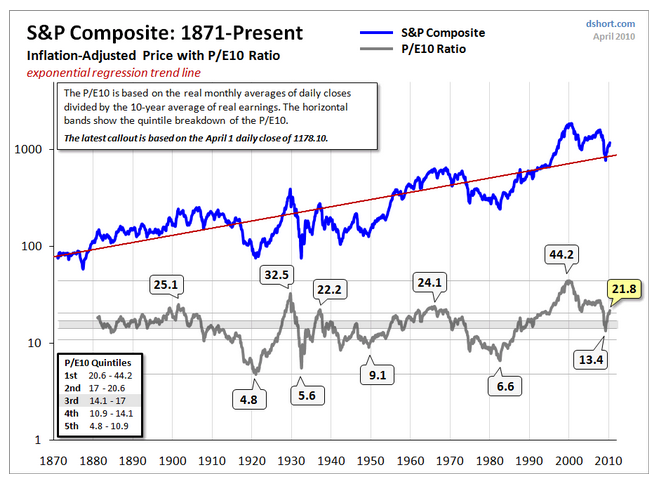 Perhaps, but the history of market valuations doesn’t encourage optimism. Does the market as a whole matter? There will always be individually cheap, misunderstood companies. 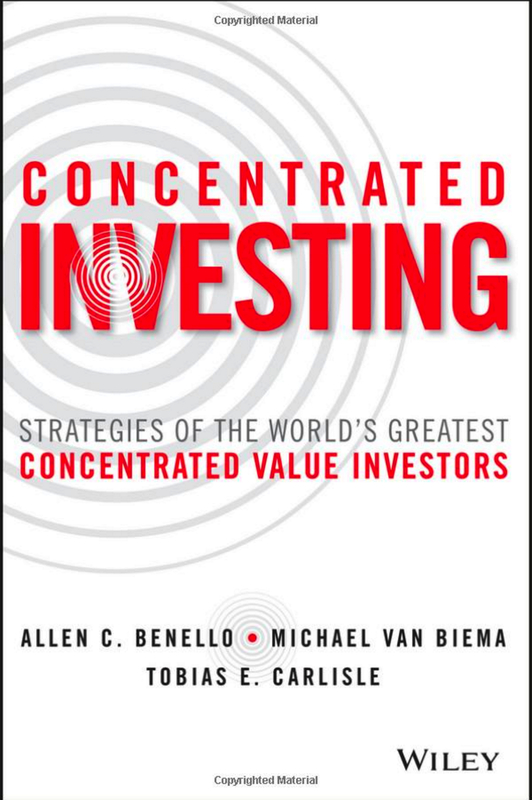 They may become harder to find, but that only further separates the value investor from the crowd. 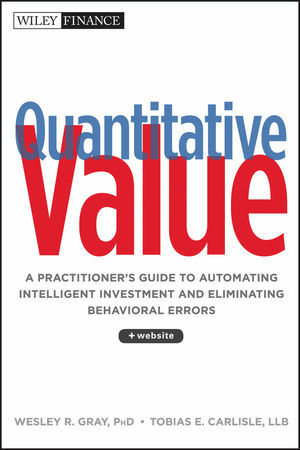 It would be ironic to join the pessimistic herd and give up the search based on an overall assessment of a magic ratio. How important is the entry point in the long run? Good luck to bottom-up investors! I am inclined to follow his first notion however, despite his additional statement, due to the post regarding a back-test of a net-net portfolio which illustrated that you’d pretty much be on the streets if you happened to start investing in net-nets at particular times. Although I couldn’t track it down in my brief look, I recall a figure of about 20 being the highest P/E multiple one should invest at. Above that is becoming dangerous. For this reason and those outlined earlier, at the present ‘general market level’ of 21.8, I am hesitant to commit any significant capital. It is very difficult to stay on the sidelines when equities are raging. Especially watching folks around you who are fully invested make money can be difficult if you have a bearish stance. Having said that, I was around when the tech bubble burst and then we all witnessed the latest fiasco in 2008 and early 2009. My advise is to not worry about the lemmings. Lemmings make money together and then crash and burn as a group. A value investor can stand alone. He does not crave to be part of the crowd. Be that guy. One thing that this doesn’t take into account. Is that earnings take out operating costs. Paying back the Billions owed to the government, will rig the P/E10 results for the short term, while after its paid back, it will move straight back into the earnings. This is interesting, and I am willing to admit that this implies we are not at a good entry point for getting into the market. This strategy does make money, but it does result in missing significant periods of appreciation by entering the market too early and leaving too late. I would be interested in measuring the returns of this strategy based on the numbers rather than my eyeballing. 1. including dividend returns. Because the strategy involves being out of the market for significant periods, we should make sure that lost dividends are considered before crowning this strategy a winner. 2. Consider returns if investments in investment-grade 10-year corporate bonds are made when you are not invested in the market. (Also include bond yields as part of the return. 3. Compare this strategy based on P/E10 to a strategy based on the yield of the corporate bonds rather than the yield of the market.